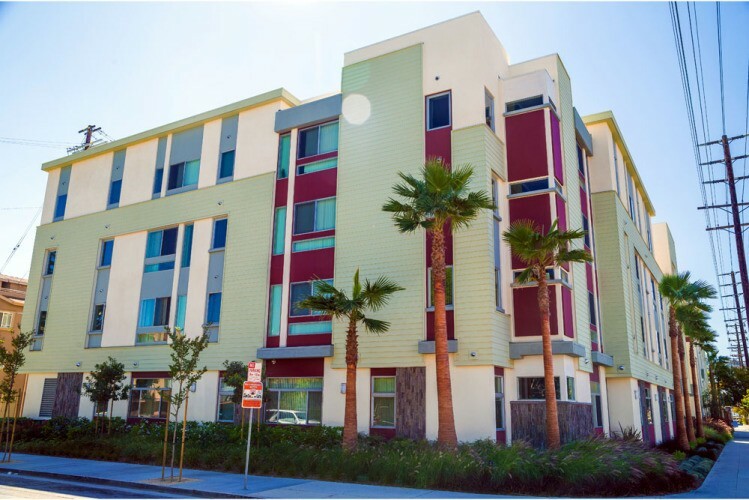 Alpha Construction places a special emphasis on affordable housing projects, and we are pleased to give back to our local communities. 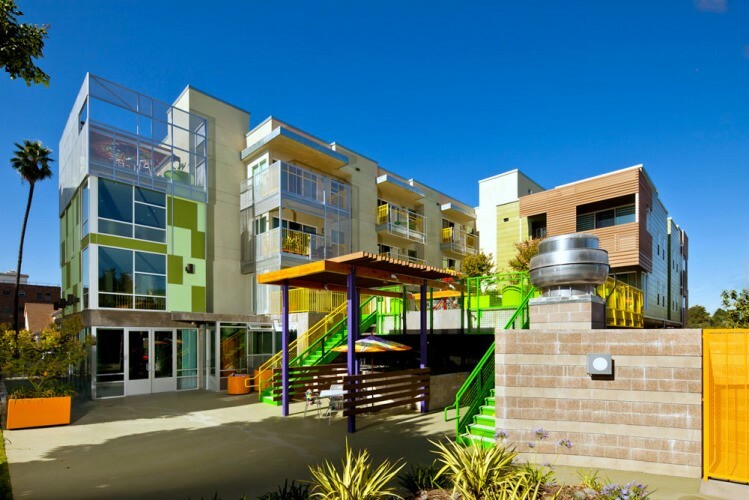 Our aptitude for affordable housing construction has enabled us to be recognized with many awards for such projects. 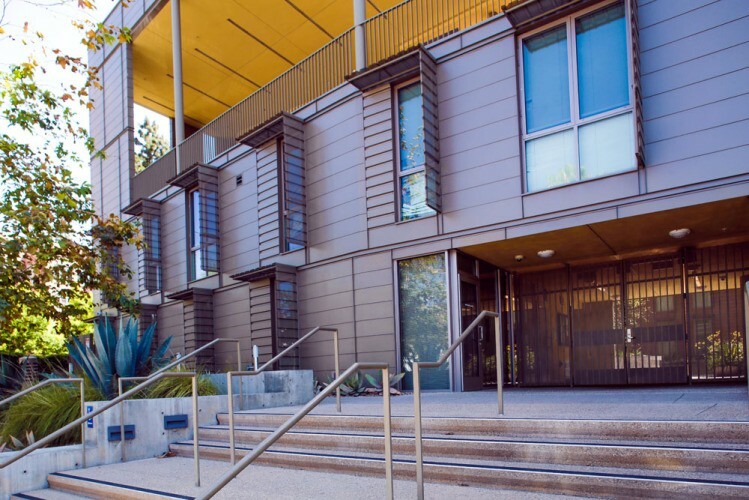 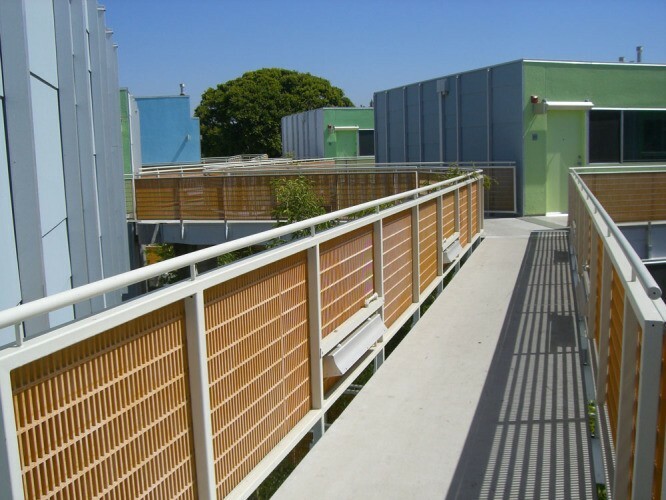 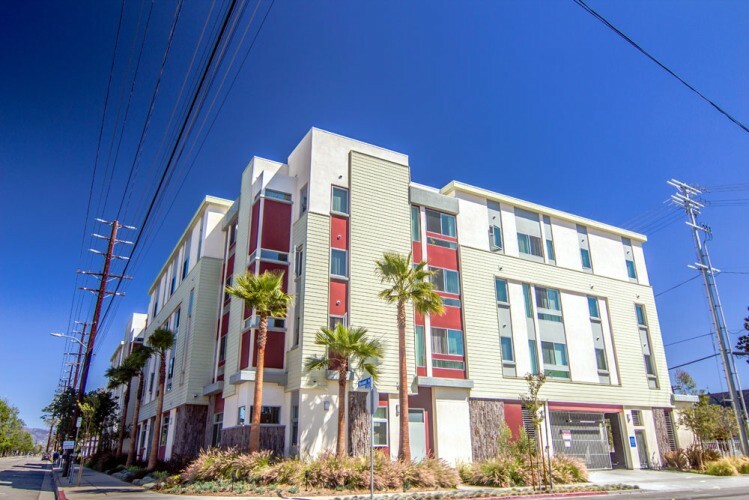 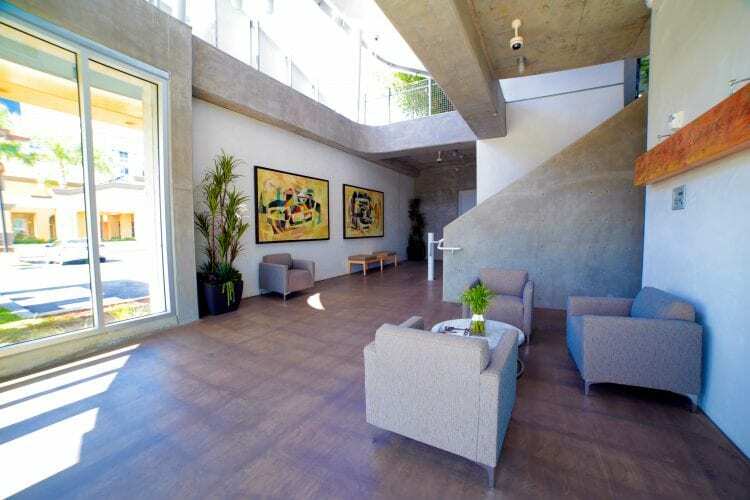 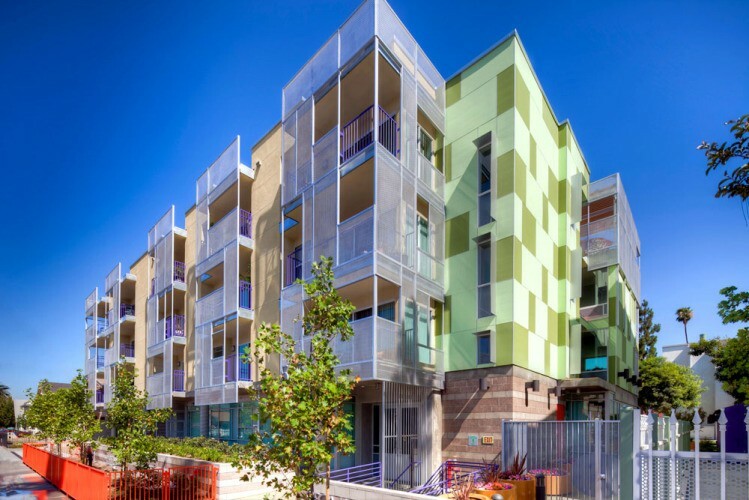 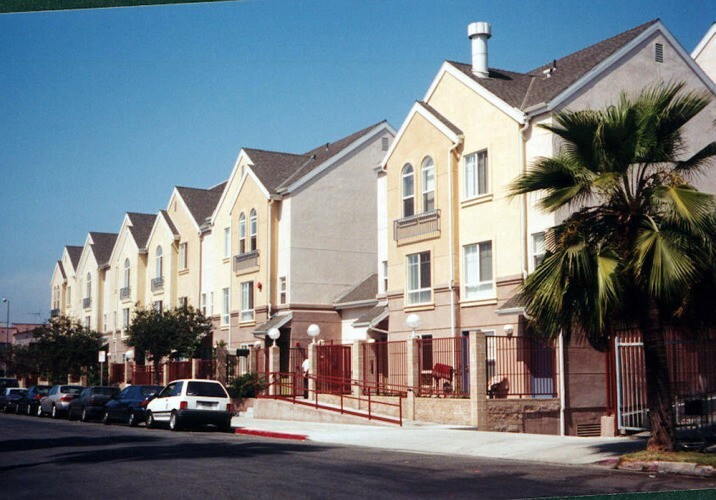 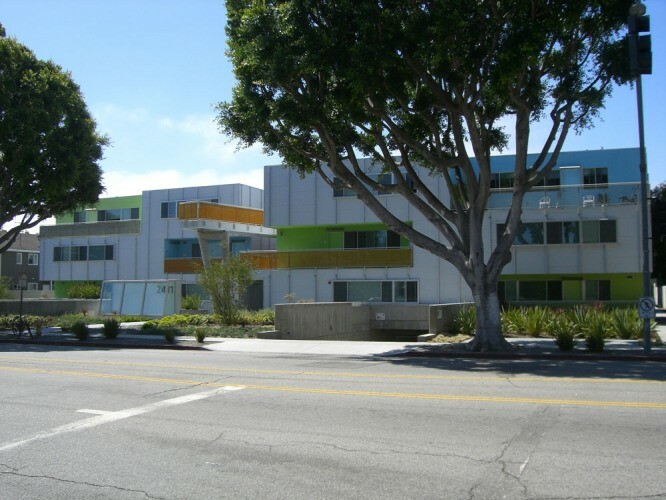 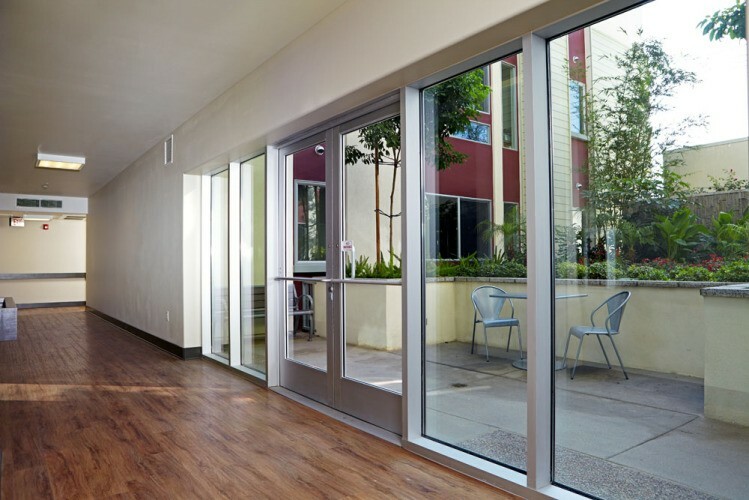 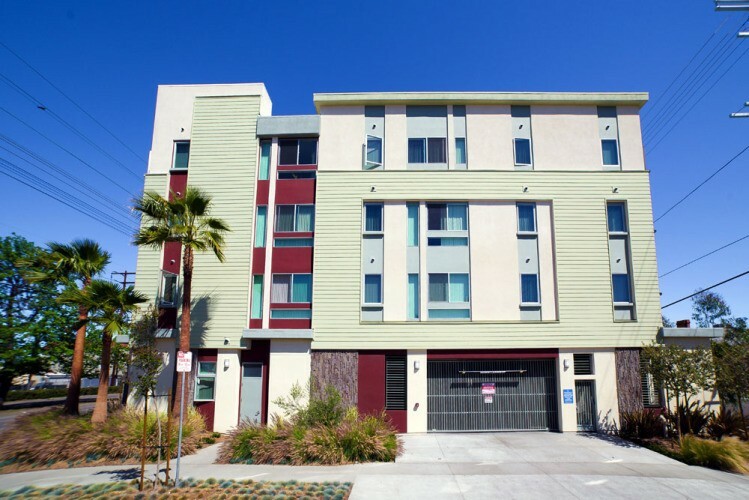 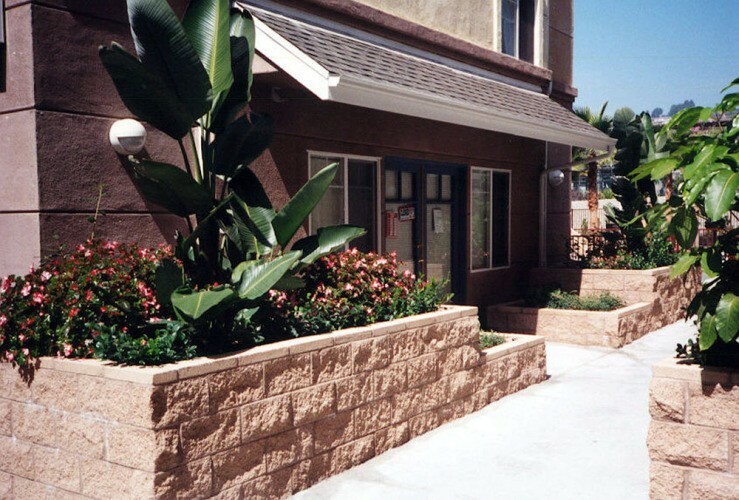 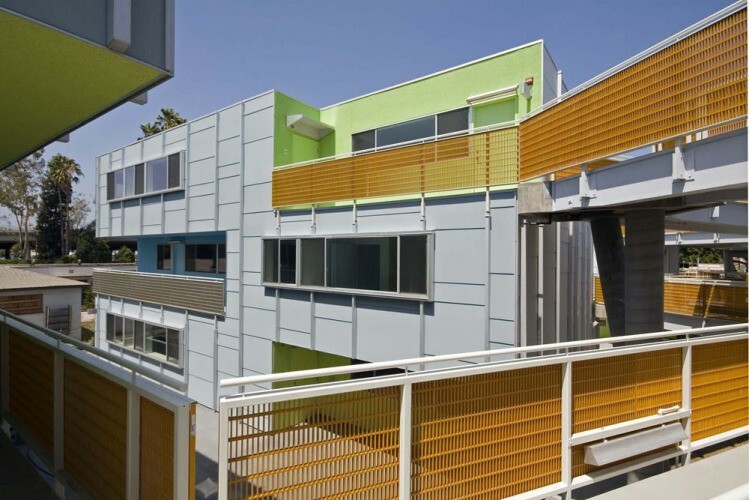 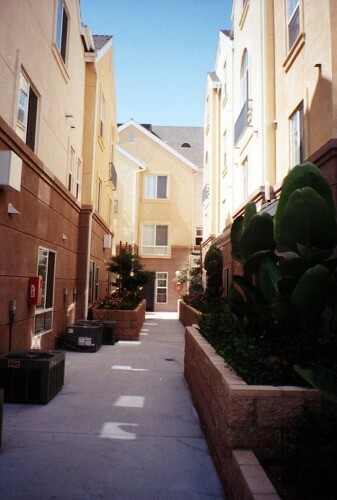 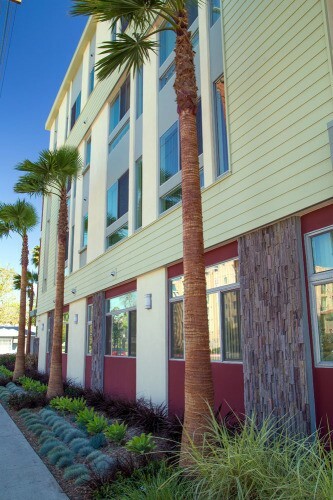 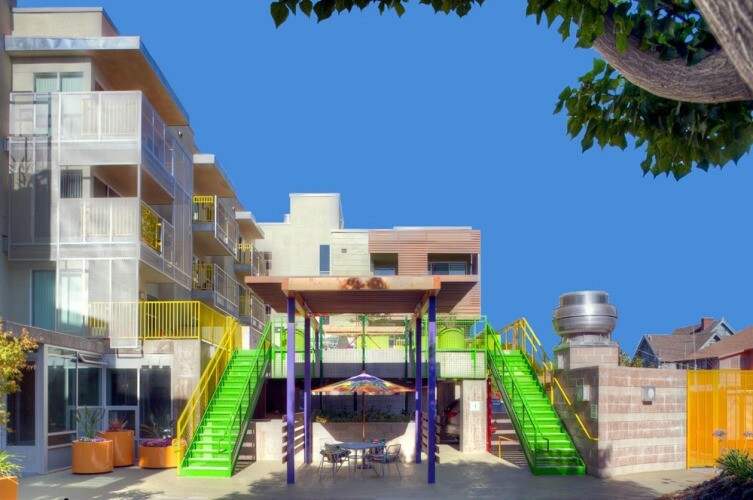 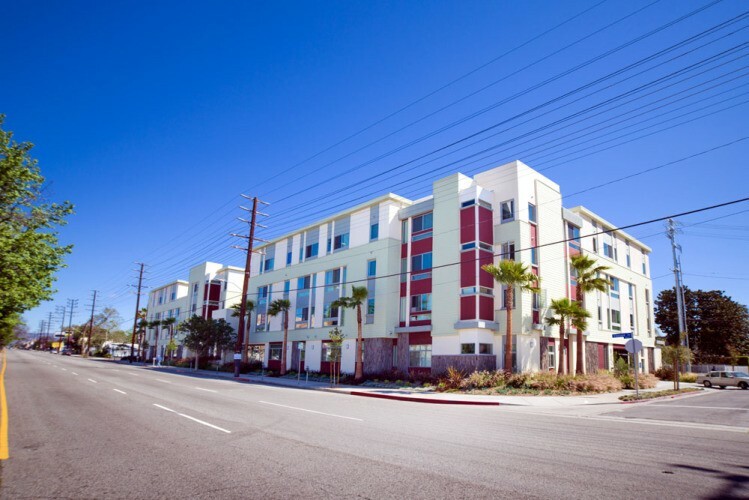 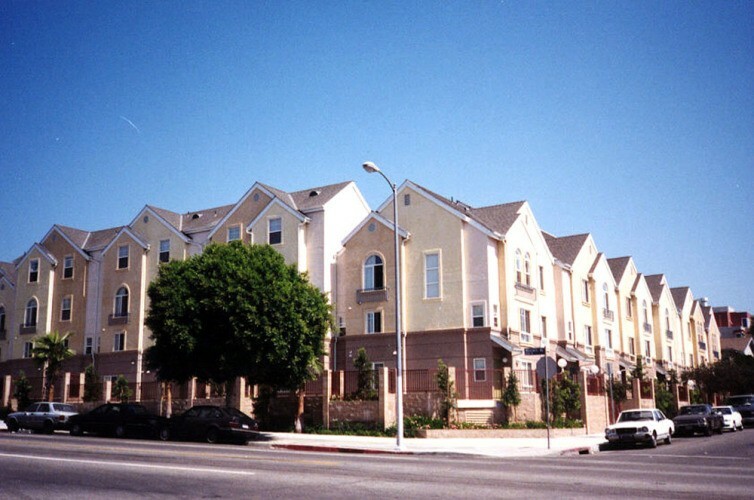 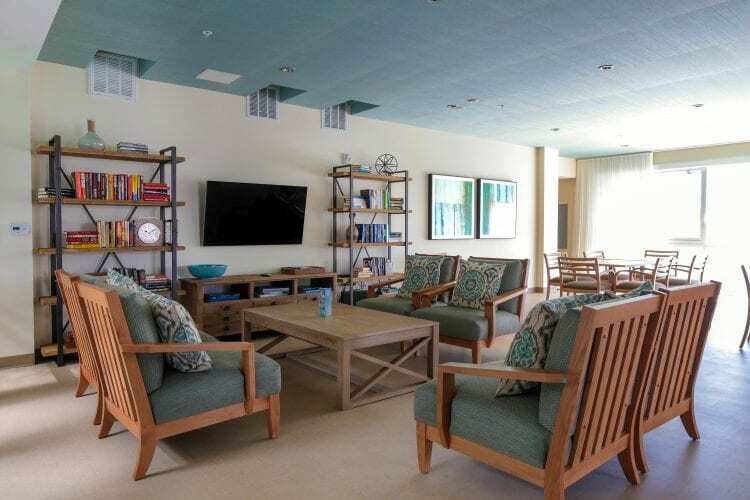 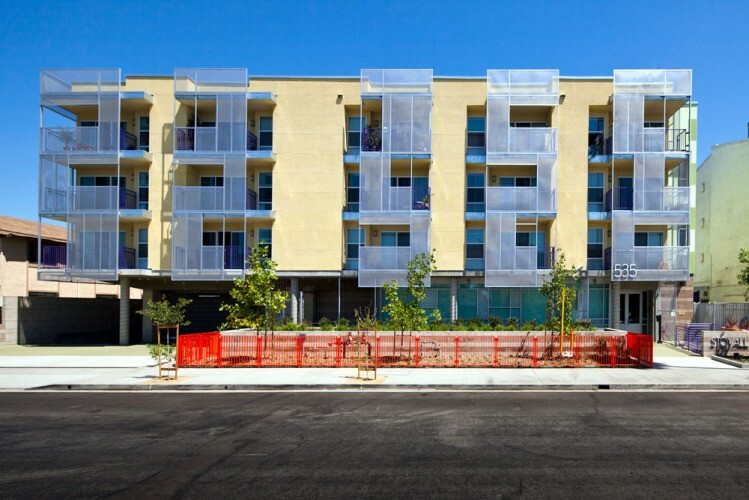 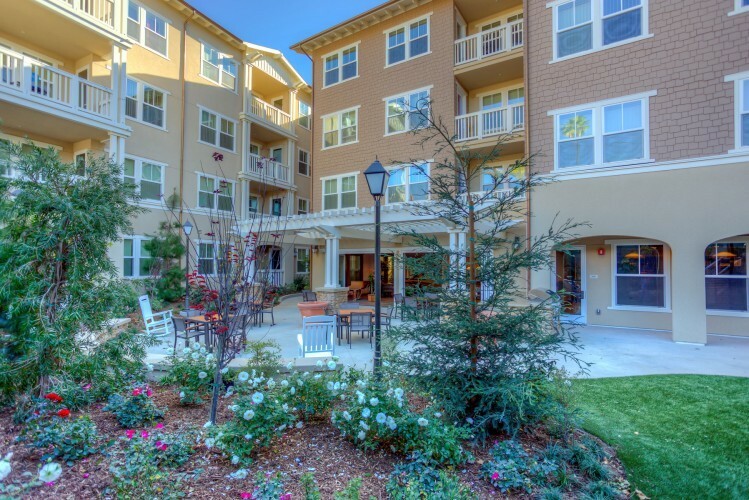 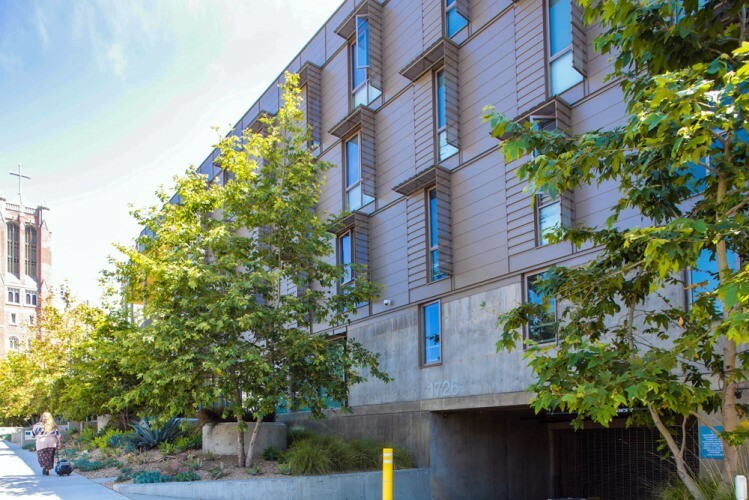 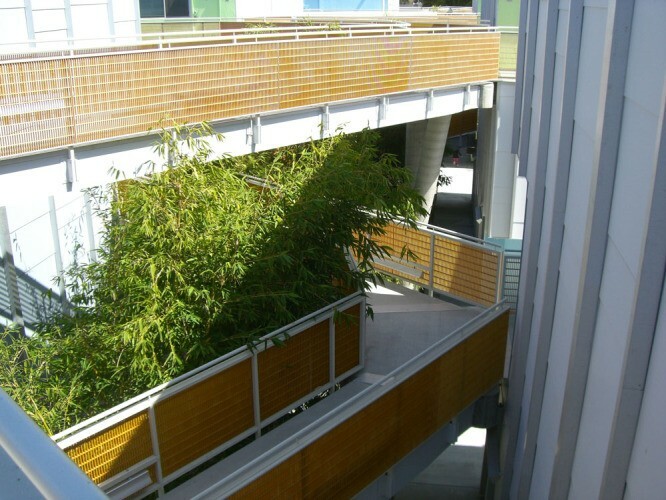 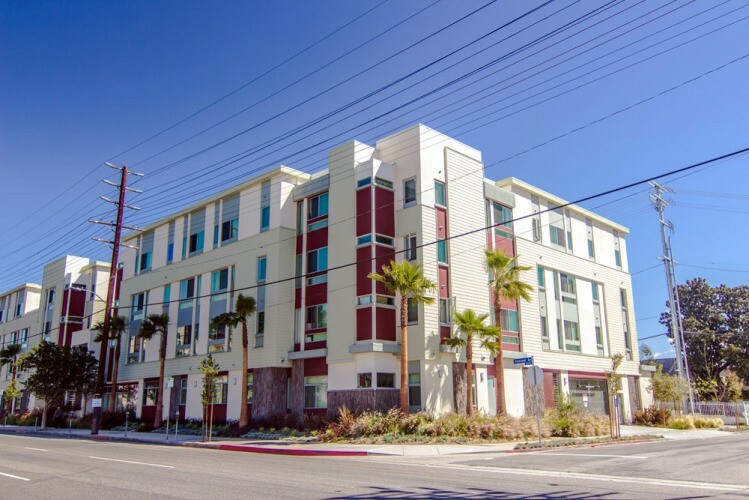 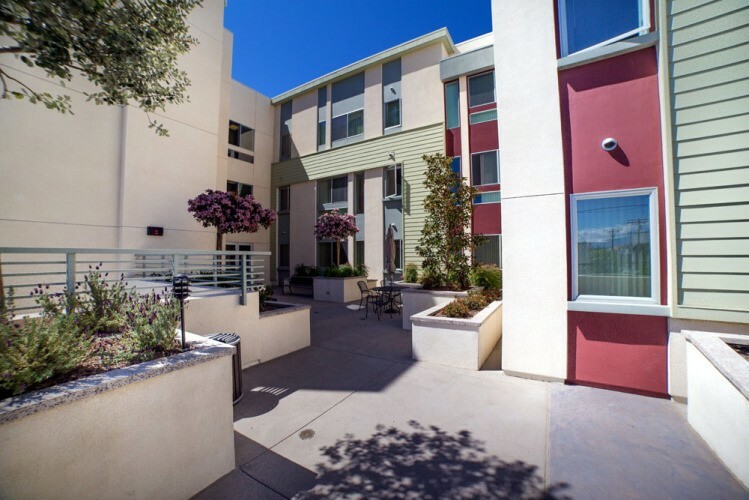 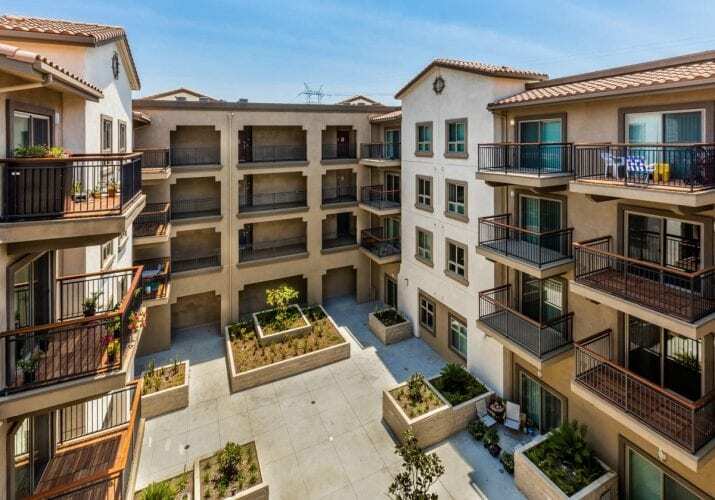 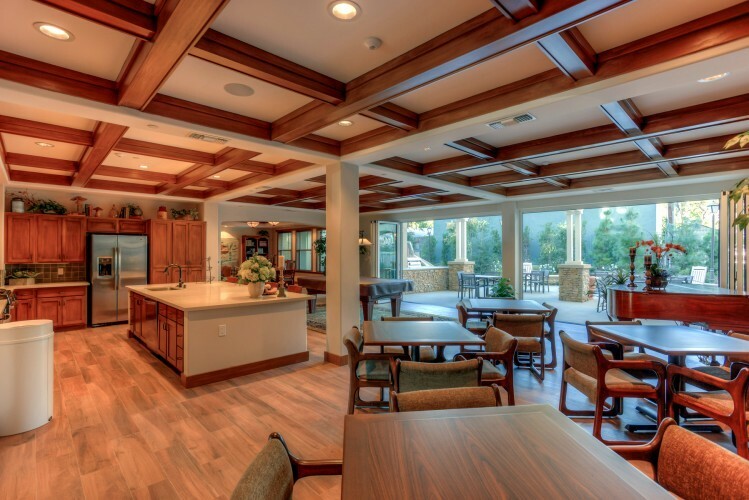 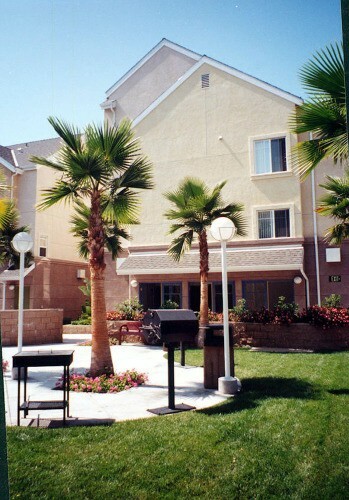 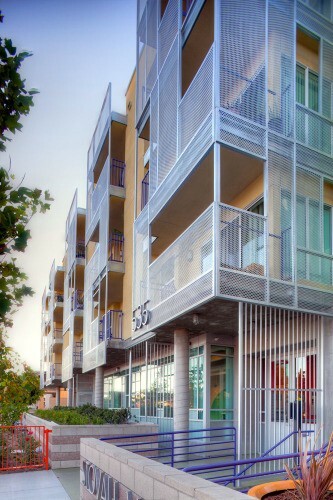 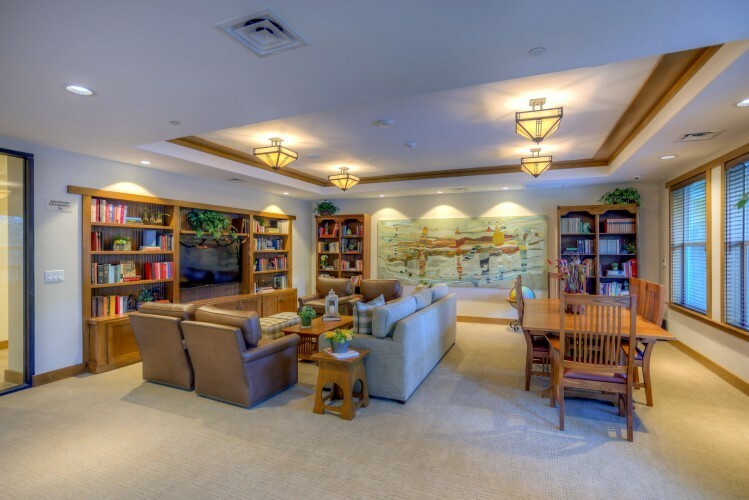 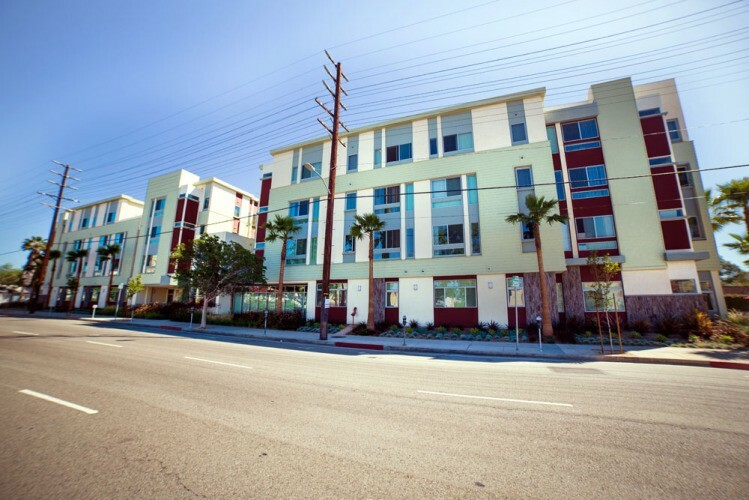 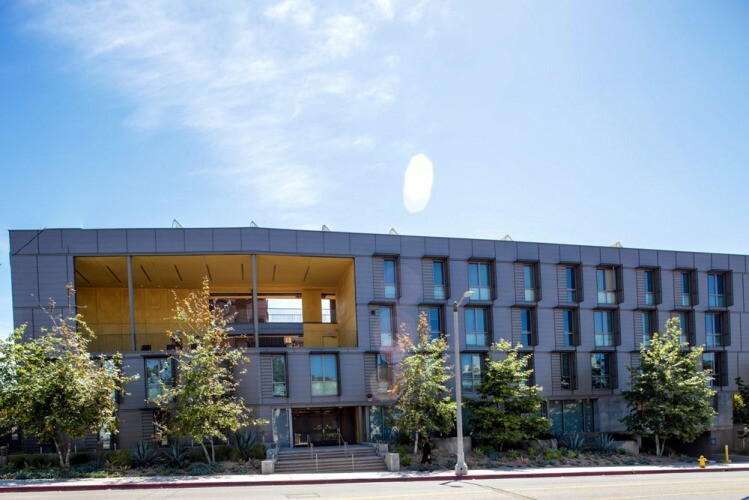 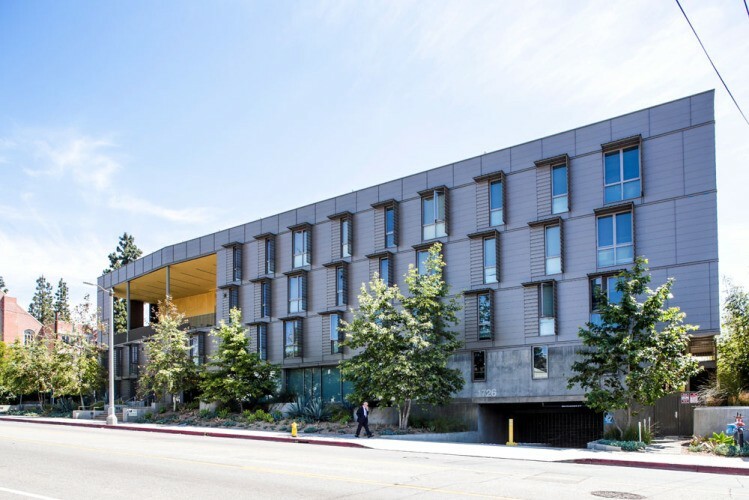 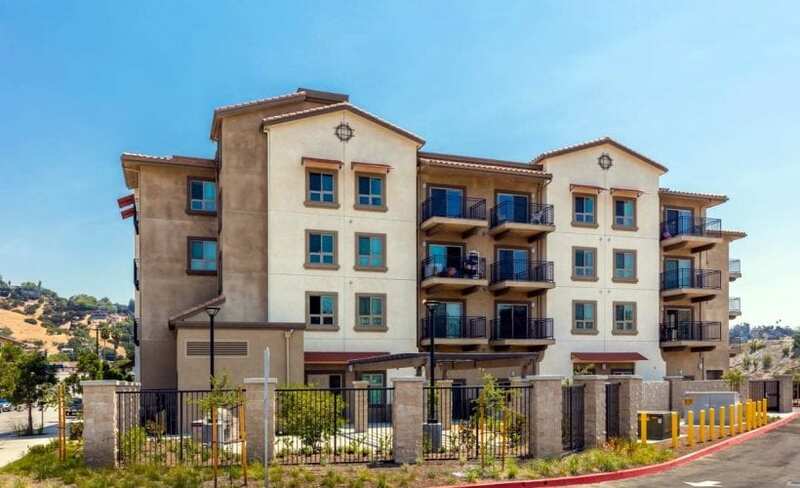 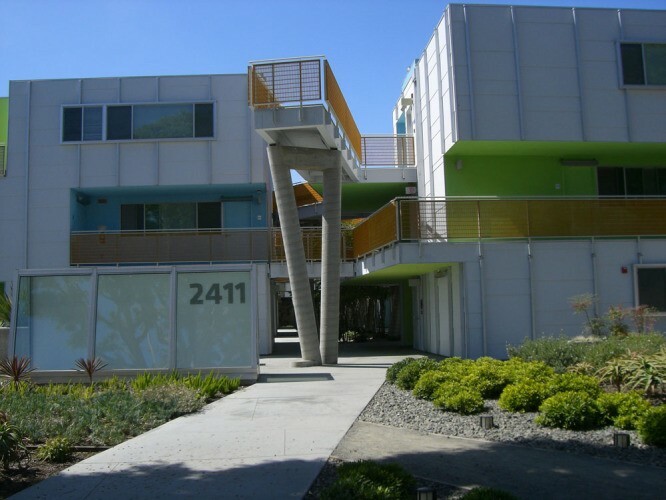 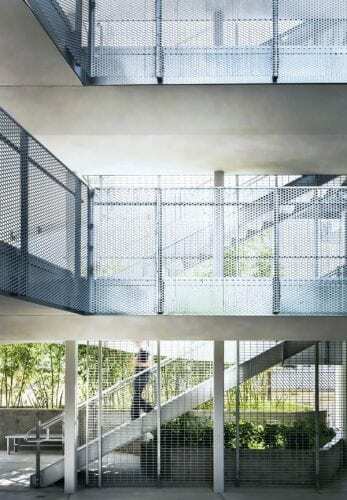 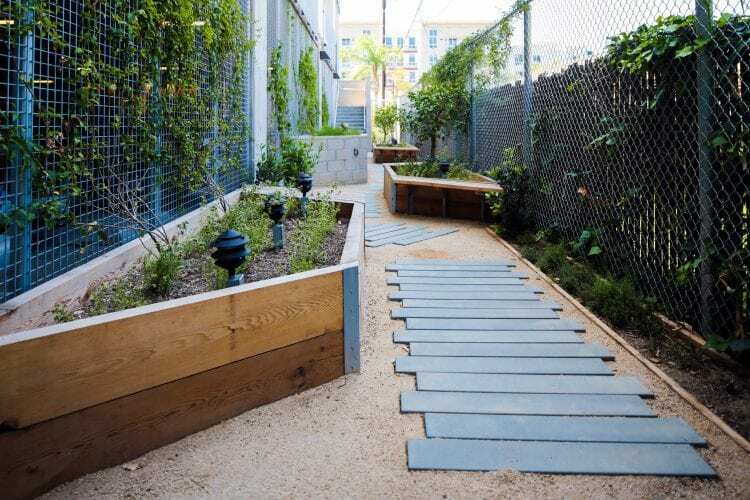 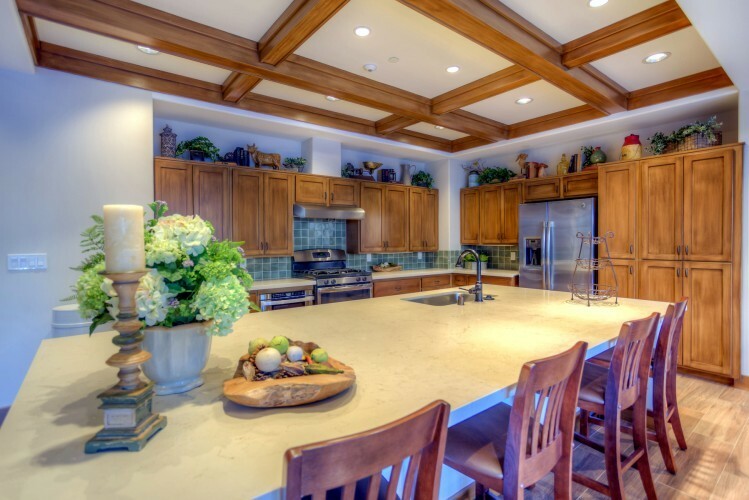 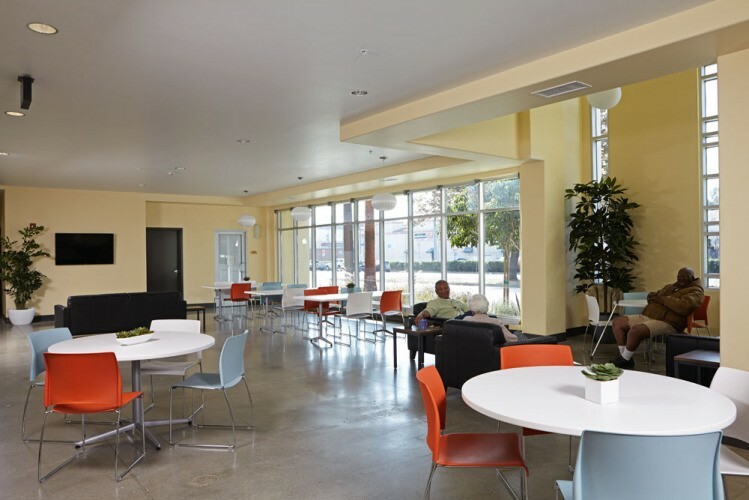 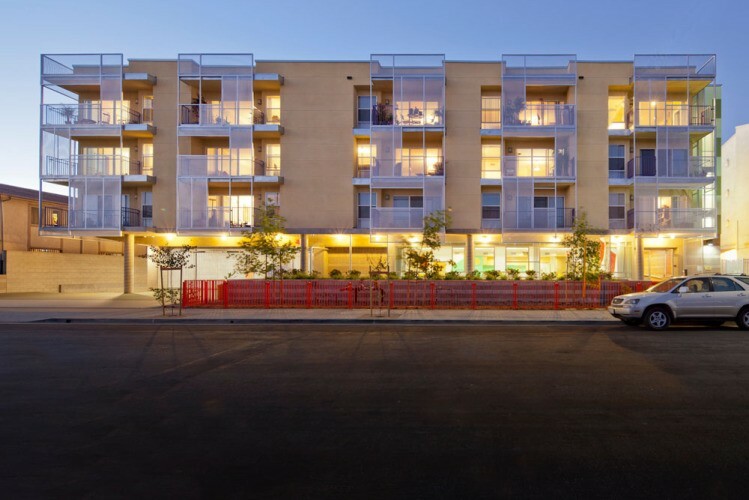 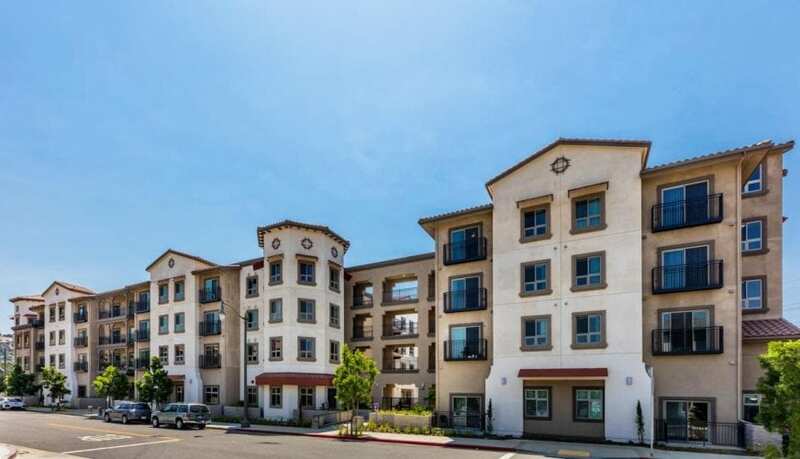 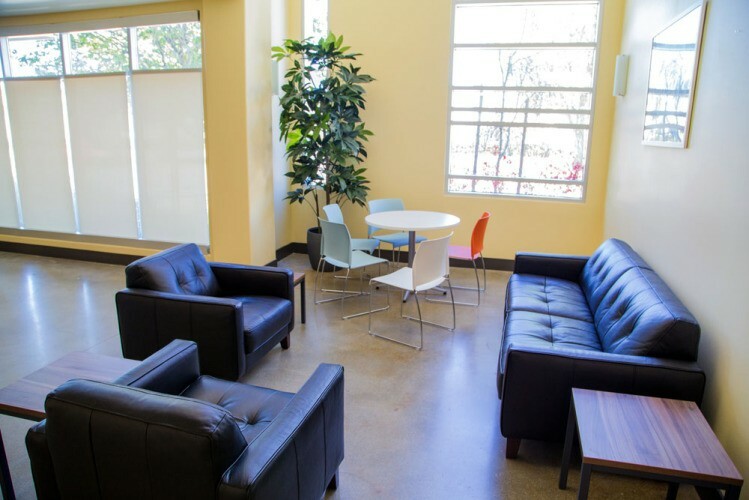 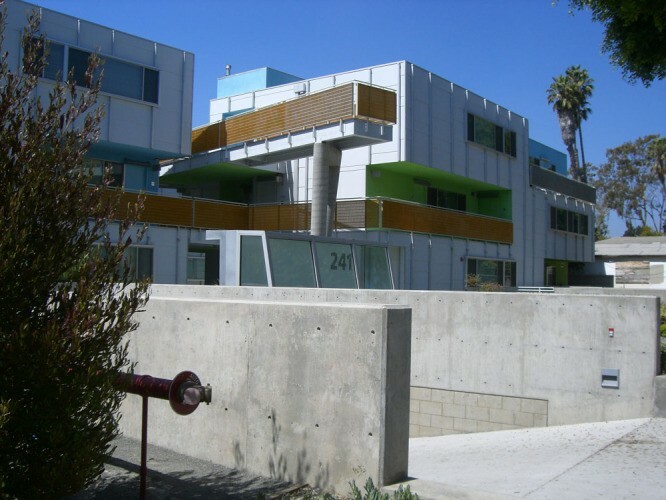 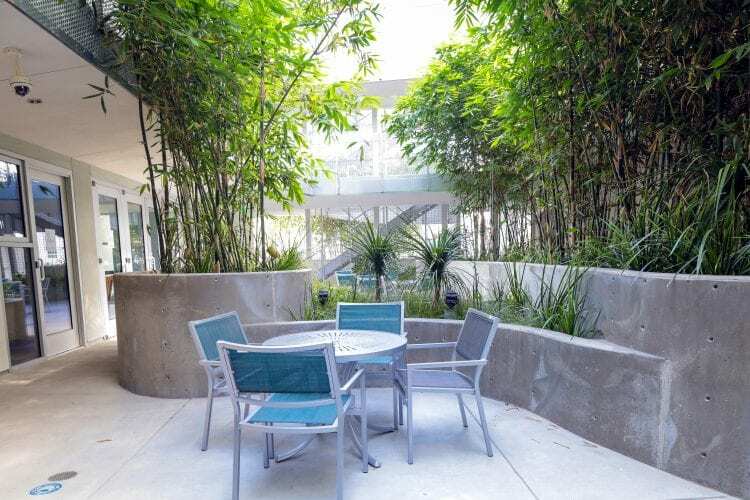 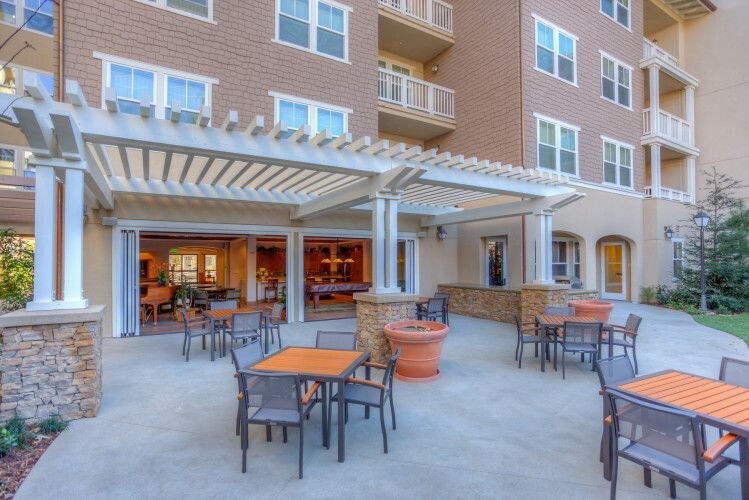 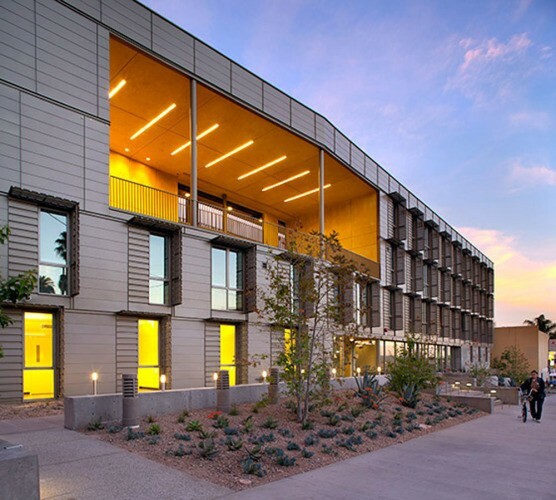 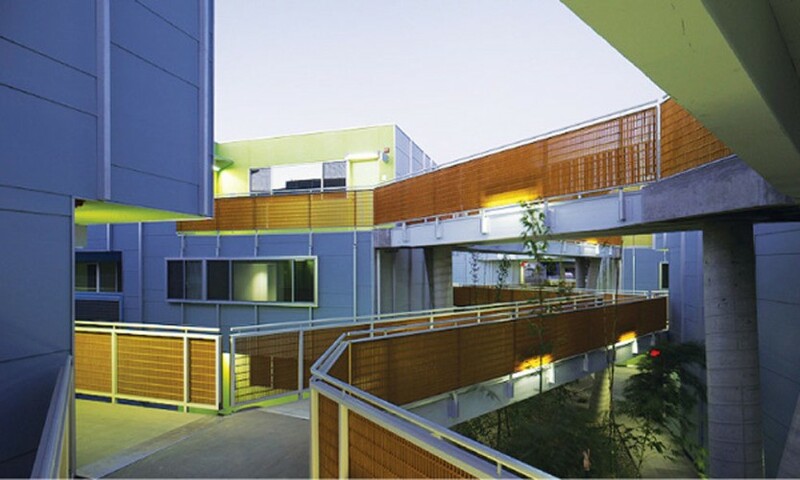 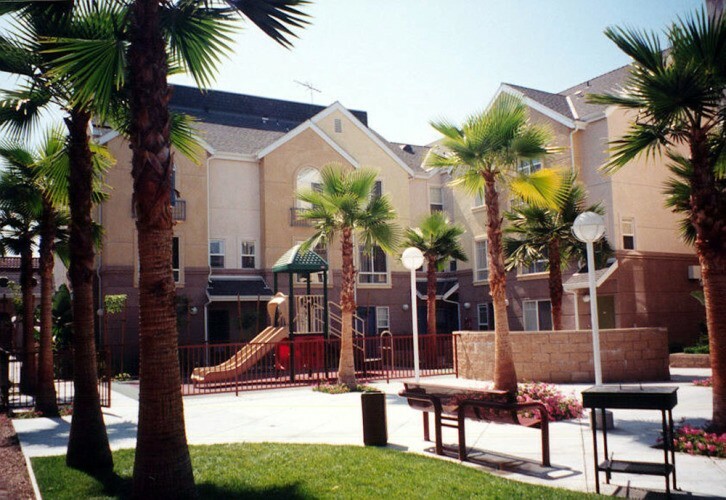 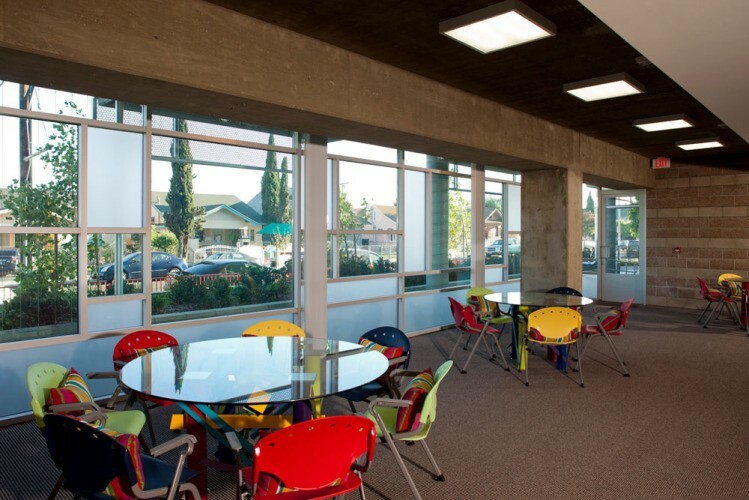 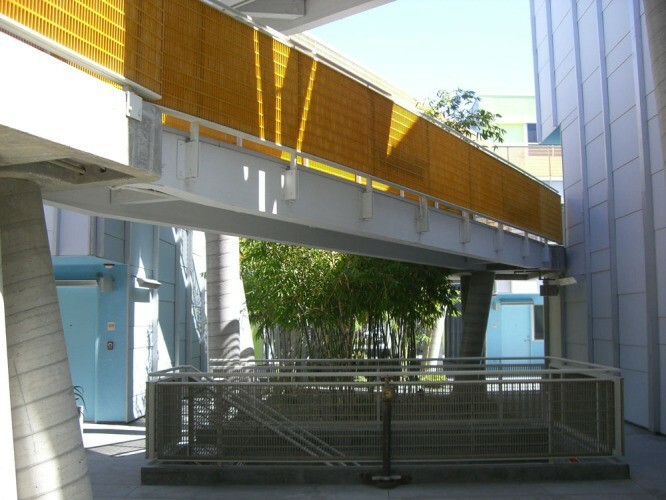 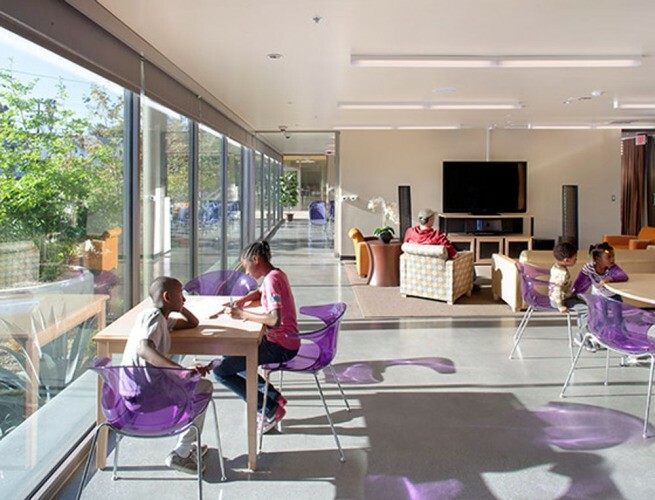 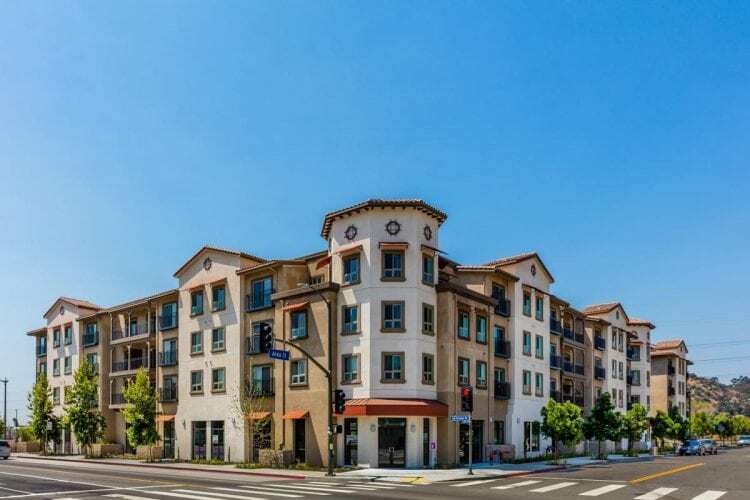 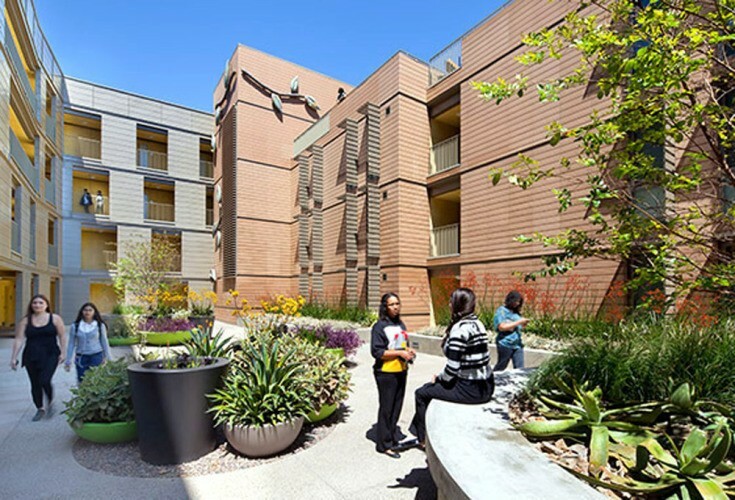 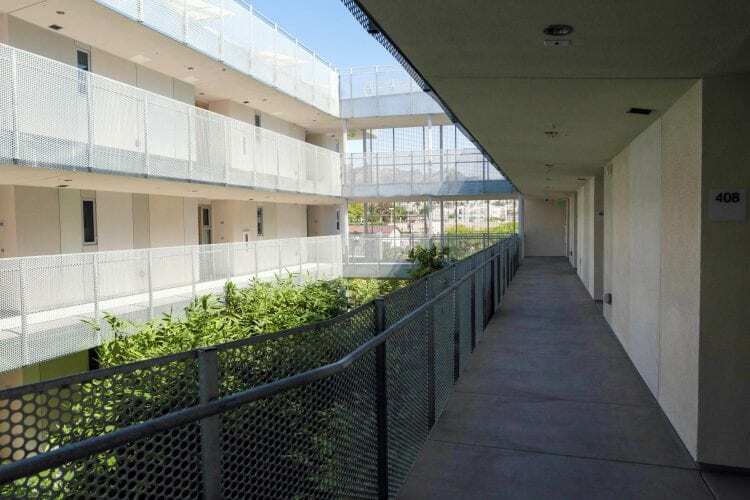 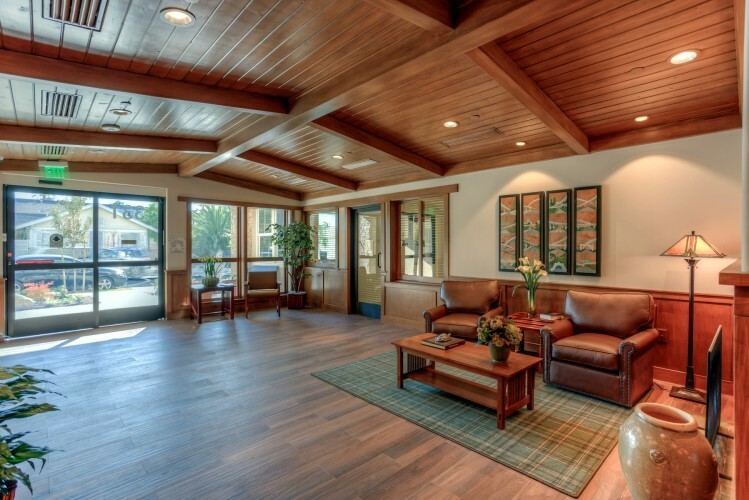 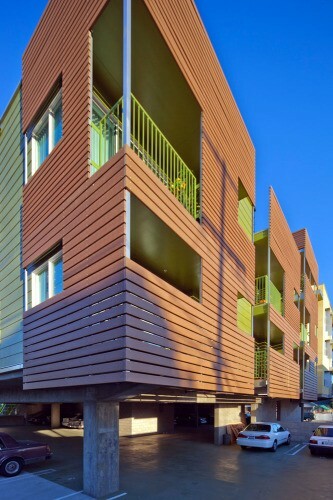 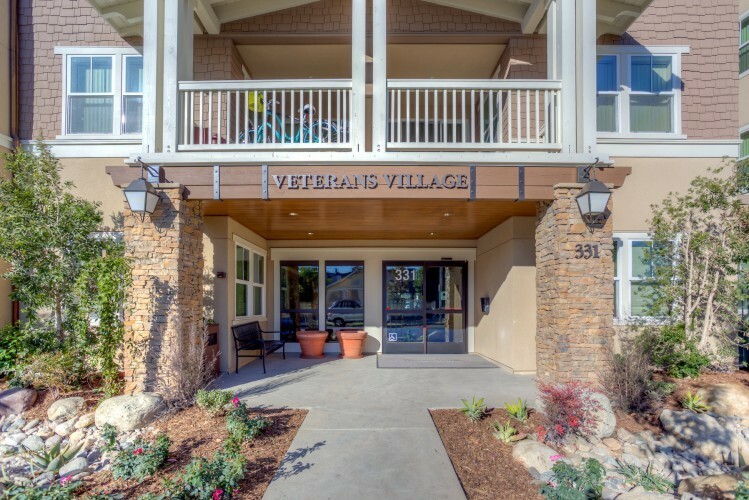 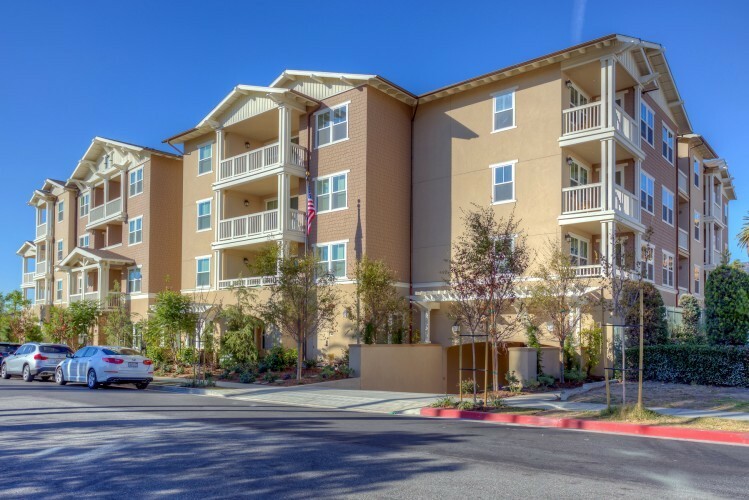 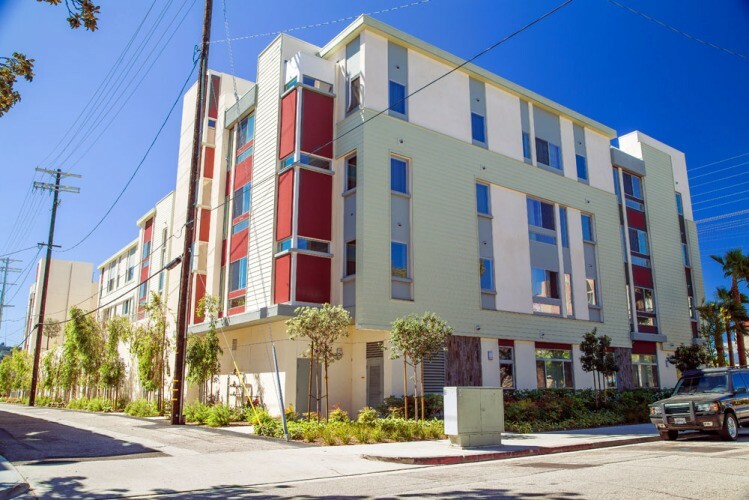 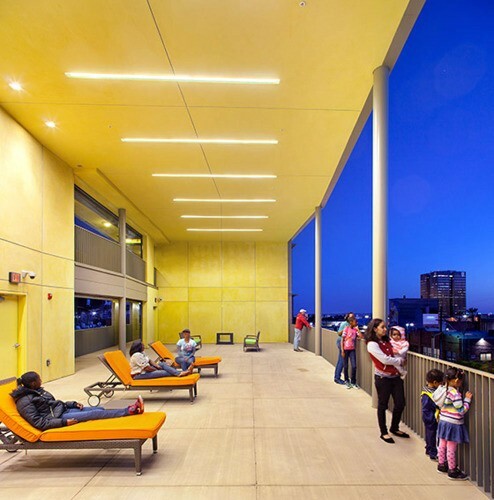 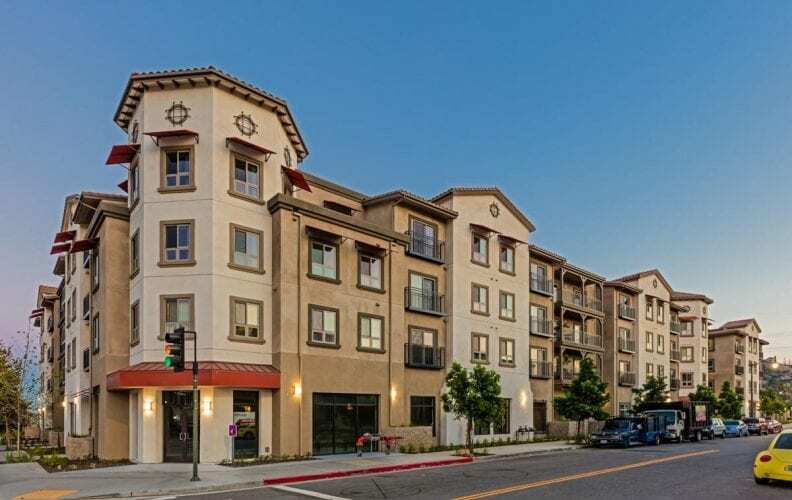 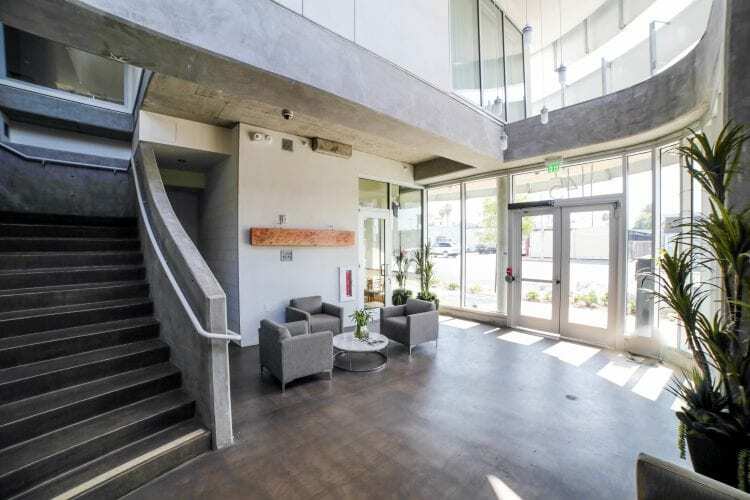 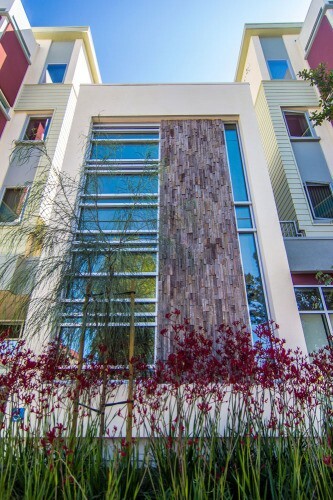 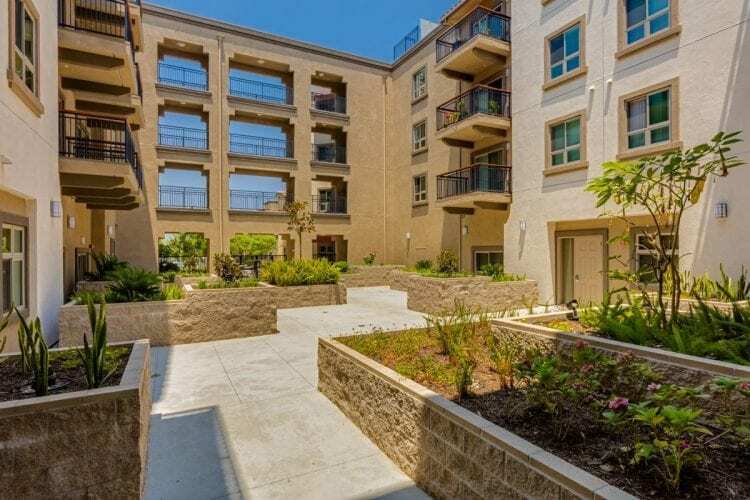 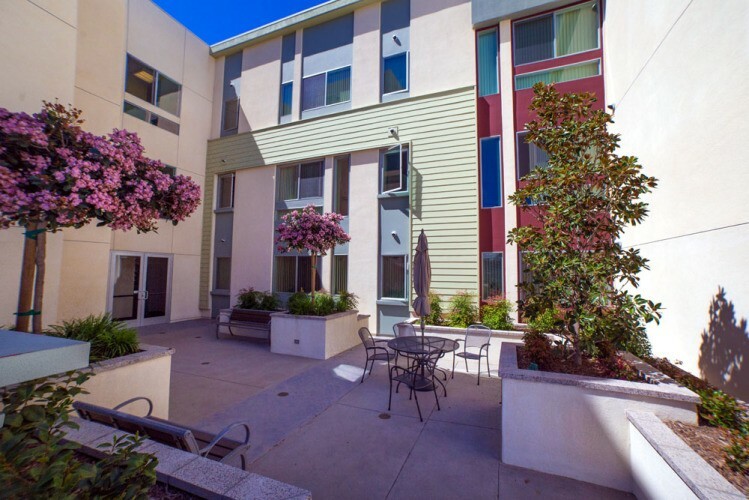 Browse the galleries below to see excellent examples of our affordable housing projects in the Southern California region. 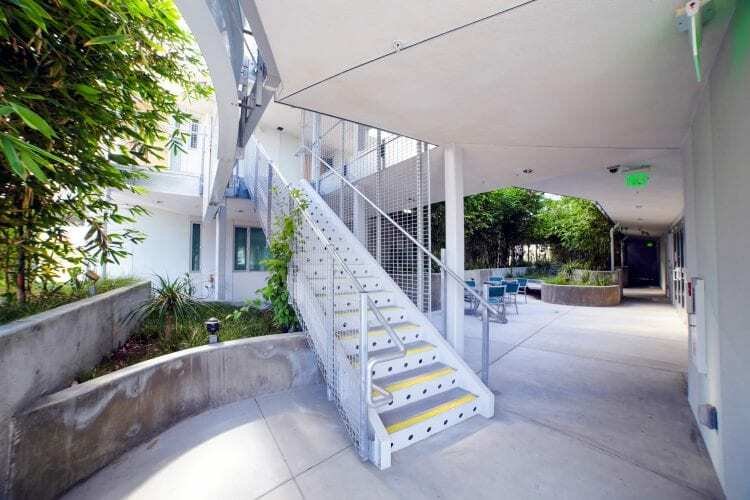 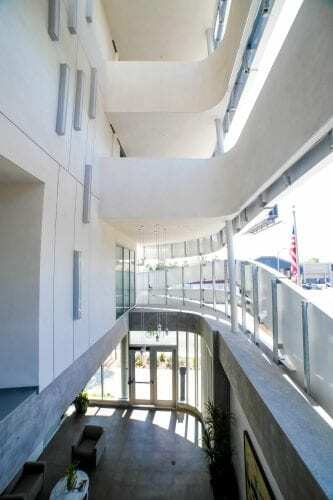 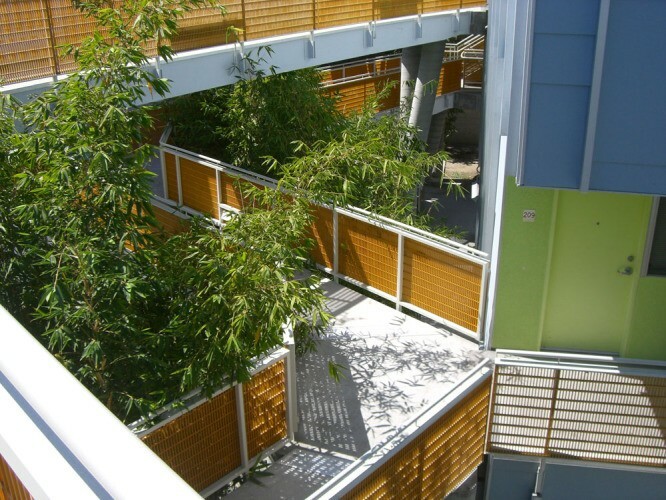 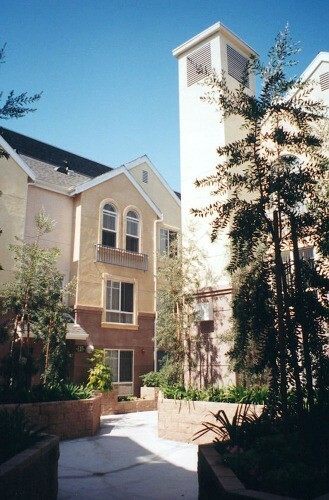 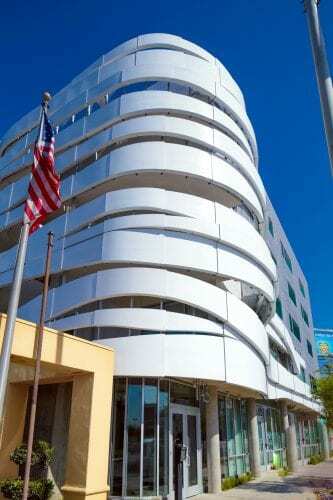 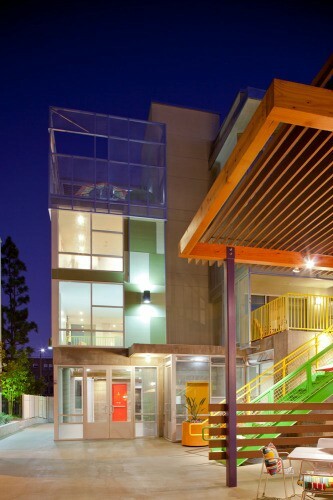 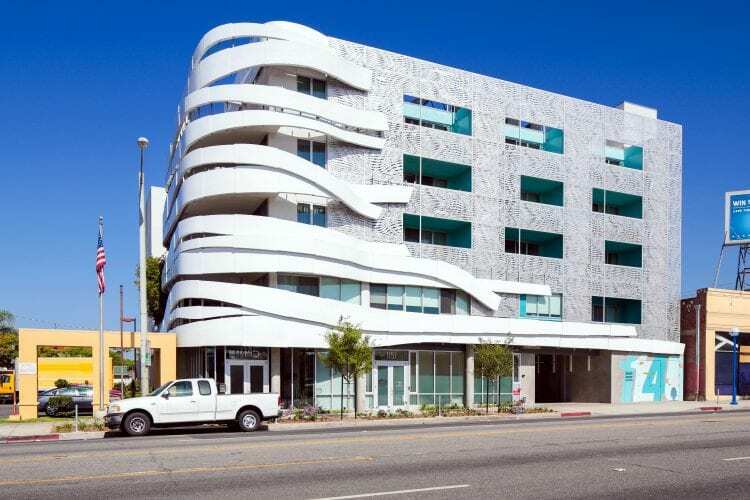 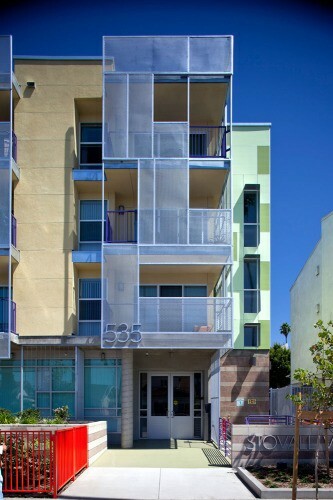 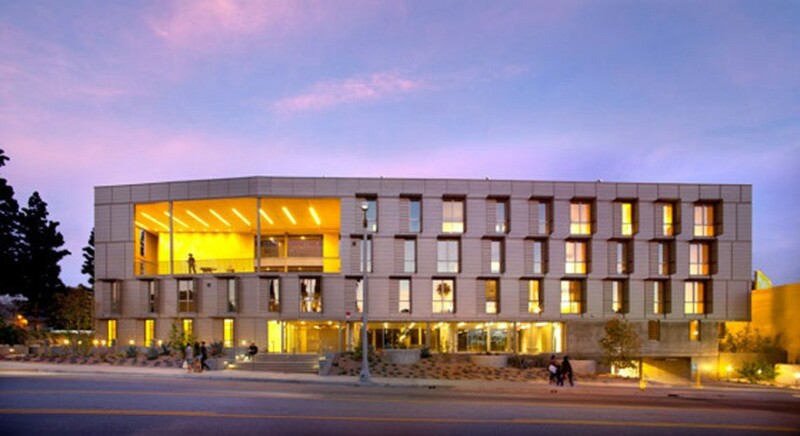 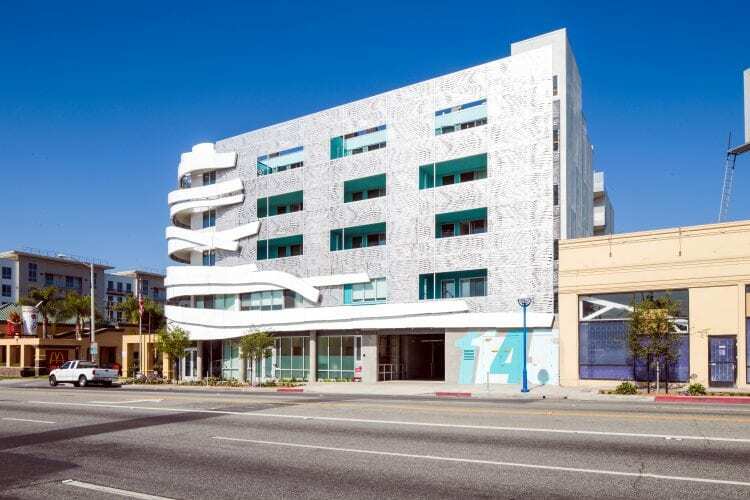 Laurel Place West Hollywood Inc.
John V. Mutlow, Architects Inc.